Home > Special Offers > Parts & Service > Save Now with our VIP Card! 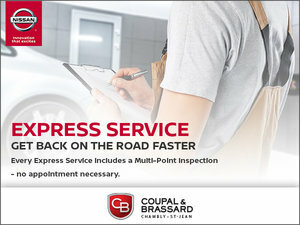 Save money now with Coupal & Brassard's VIP Card! 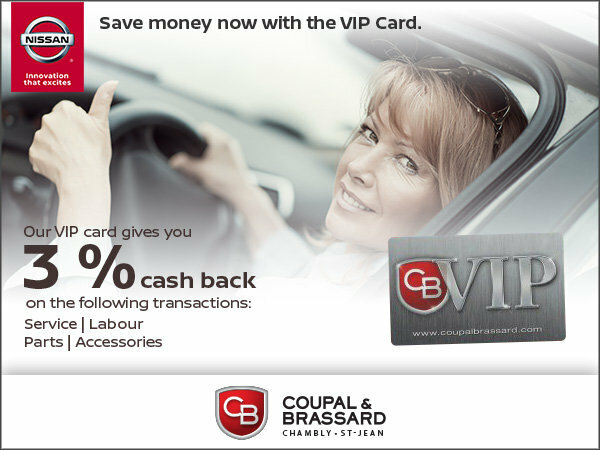 Our VIP card gives you 3% cash back on the following transactions: service, labour, parts and accessories. 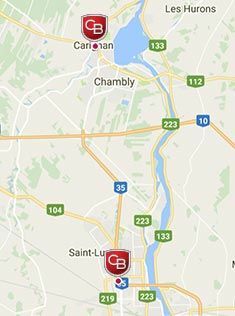 To learn more about our VIP Card, contact us today!